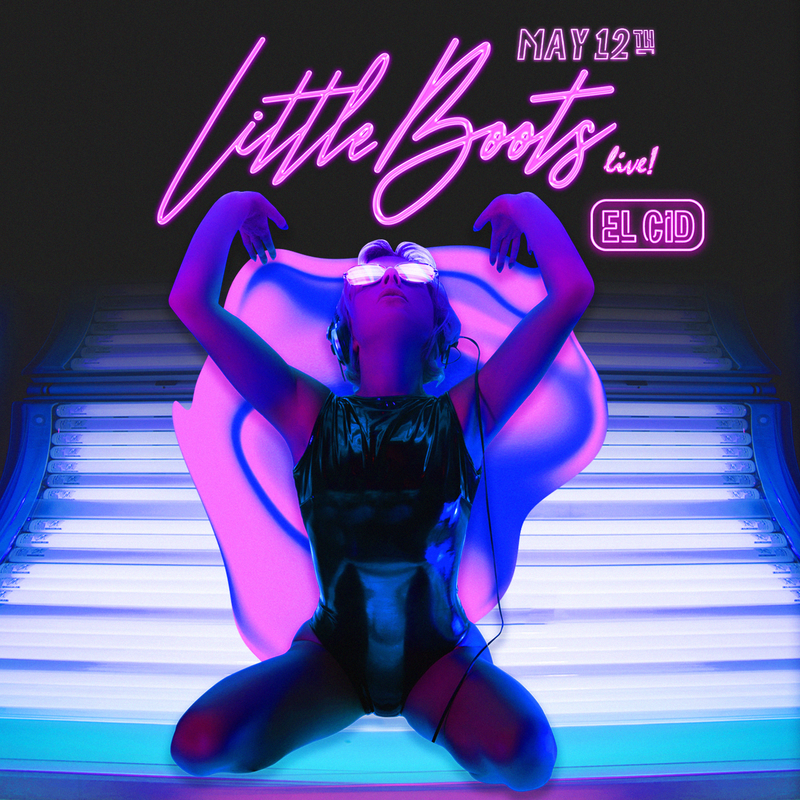 little boots. – PARADISE ULTD. 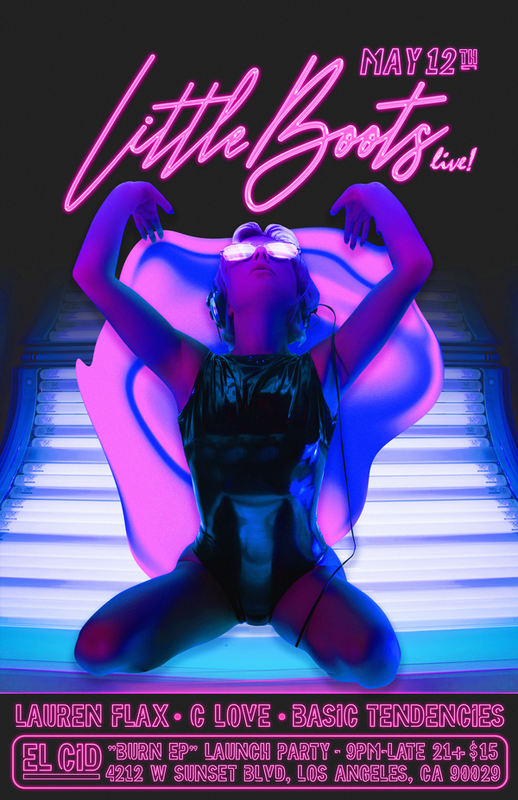 event branding package for nu disco goddess little boots for her debut live performance in la.